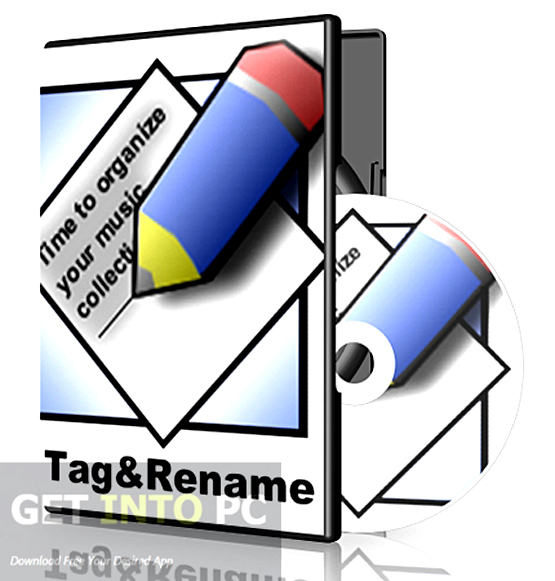 Tag&Rename Free Download Latest Version Setup for Windows. It is full offline installer standalone setup of Tag&Rename for 32 And 64 Bit. Tag&Rename is an application for the music lovers who want to organize their music collection in an efficient manner. 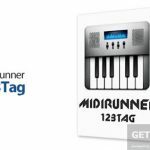 It is an application which will let you edit music files tags easily. 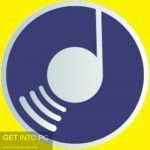 It has got a very well organized and Windows Explorer interface by which you can effortlessly find your music and then can edit their detailed information. 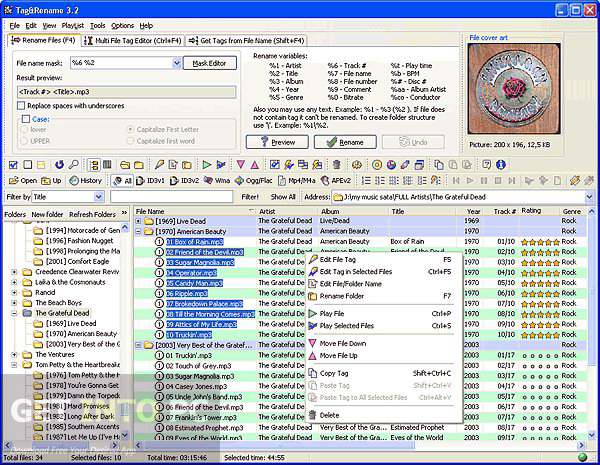 For finding your music files there are certain searching criteria. You can filter your search for music files either by its file type or by its tag type. You can also listen your favorite music on your favorite player during the process of managing your files. With Tag&Rename application you can modify the details about artist, album, genre and year. 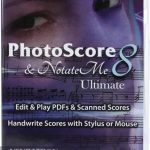 Apart from these this application supports some additional tags like cover art, mood, rating, composer and rating etc. It also contains an MP3 Tag’s synchronization wizard which can be utilized to sync between ID3v1 and ID3v2 tag data. One worth mentioning feature of Tag&Rename is its ability to rename multiple files at once by setting rename variables related to their embedded tag data. Below are some noticeable features which you’ll experience after Tag&Rename free download. Can organize your music collection in an efficient manner. 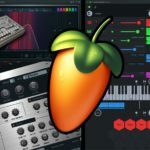 Can edit music files tags easily. 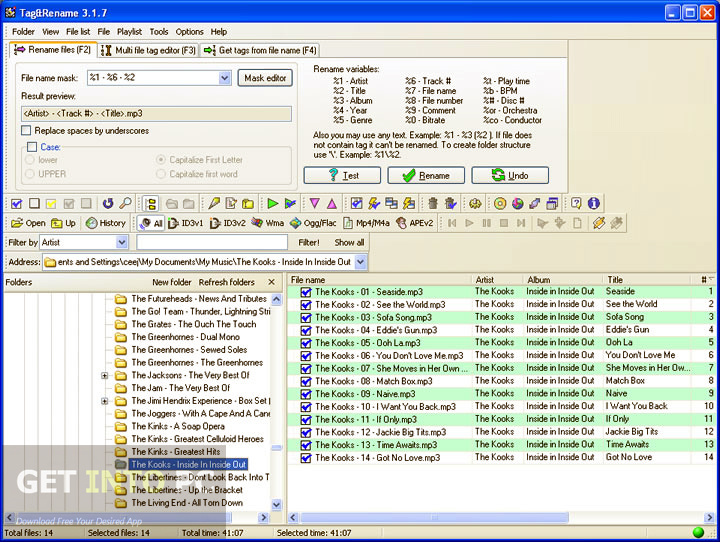 Can edit detailed information of music files. Can listen your favorite music. Can modify the details about artist, album, genre and year. 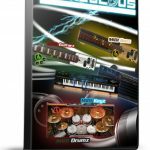 Supports cover art, mood, rating and composer etc. 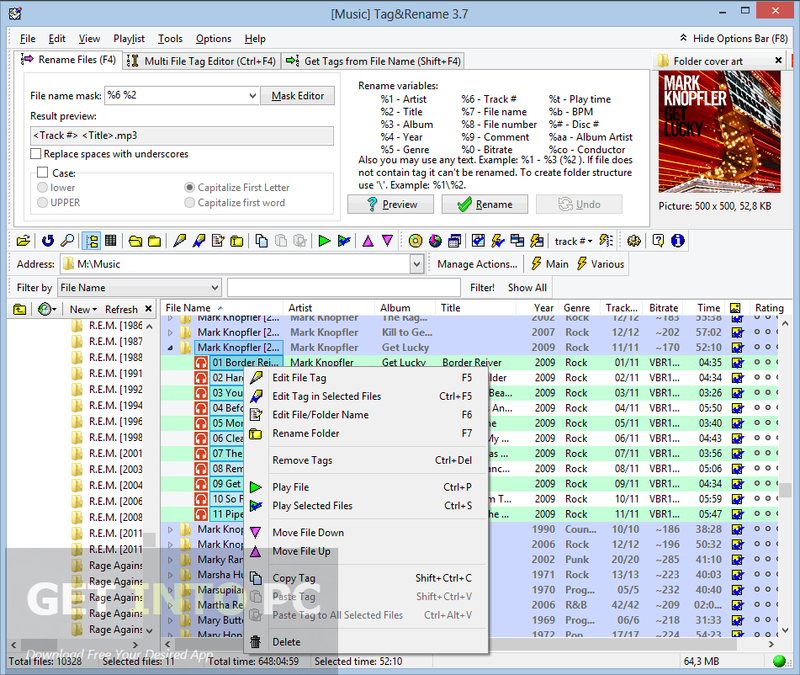 Contains mp3 Tag’s Synchronization wizard. 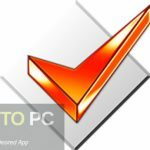 Before you start Tag&Rename free download, make sure your PC meets minimum system requirements. Click on below button to start Tag&Rename Free Download. This is complete offline installer and standalone setup for Tag&Rename. This would be compatible with both 32 bit and 64 bit windows.